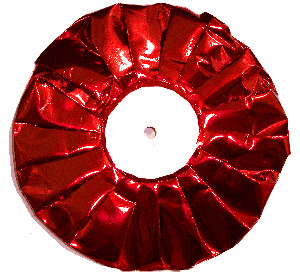 Metallic Ruffled Homecoming Mum Backing from Monster Spirit. 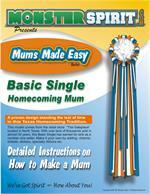 Fast and Easy way to add a background to your homecoming mum. This fast and easy mum backer will add dazzle to your football mum. Works best with the 6.5 inch mums. 12 pieces per package.